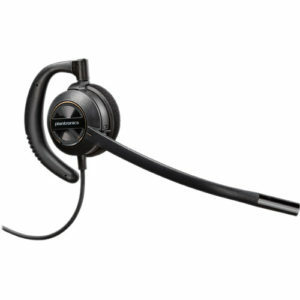 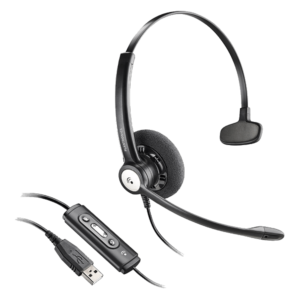 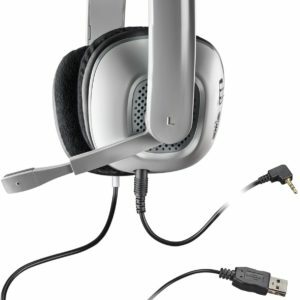 This flexible headset, with an adjustable and noise-canceling microphone, is perfect for Skype® and other Internet calls as well as listening to music, video games and more. 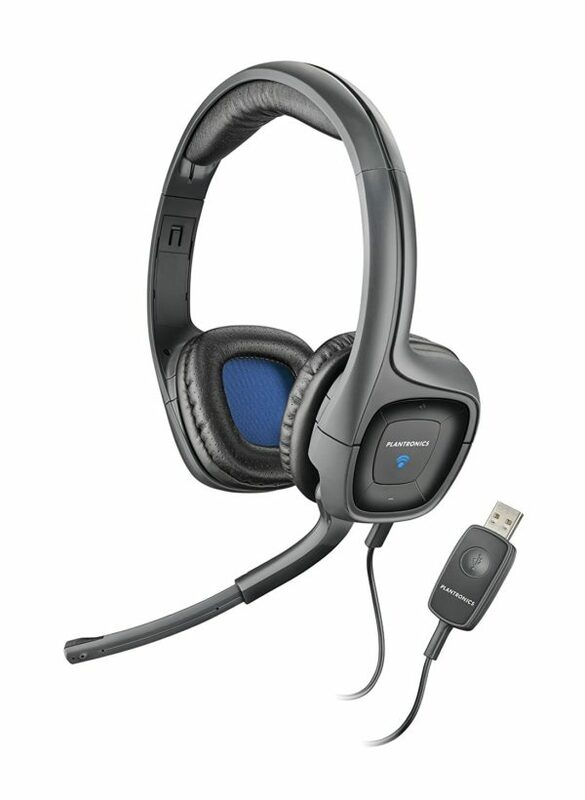 Optimized for PC music and calling – it’s the lightweight .Audio 326. 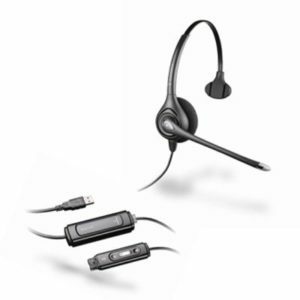 This flexible headset, with an adjustable and noise-canceling microphone, is perfect for Skype® and other Internet calls as well as listening to music, video games and more.